 Take your hair and skin to RE-FAB! Take your hair and skin to RE-FAB! With stressful work weeks, crazy-busy social schedules, and damaging UV rays to top it off, your skin needs moisture therapy! 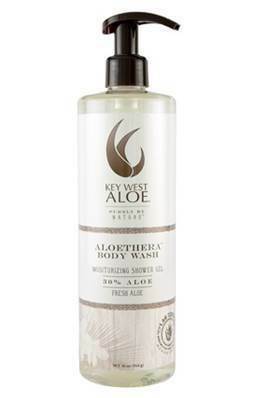 Rehabilitate your skin, leaving it FABULOUS once again, with Key West Aloe Aloethera! Hydrating Aloe Vera as their foundation, this quenching line of hair, skin, and shower products contain natural ingredients that nourish your skin and hair, purely as nature intended. 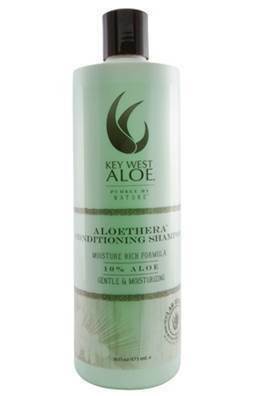 Whether your skin is burned and blistered or dry and chapped, Key West Aloe Aloethera will restore hydration and beauty where you need it! Key West Aloe offers more than 160 Aloe Vera based personal care products for face, body, sun men – even pets! 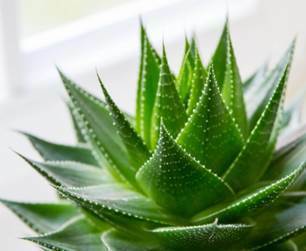 All formulas are Lab Certified and made with 100% pure Aloe Vera. 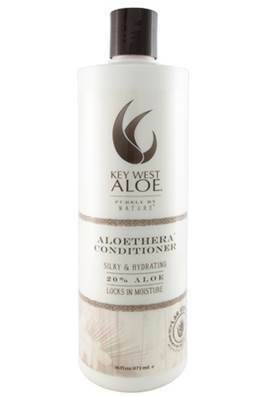 Key West Aloe Aloethera is available for purchase at its two retail locations in Key West, FL and online via www.keywestaloe.com . – Made with the highest content of aloe, this creamy formula delivers non-greasy softness and nourishment without residue. – Rich and creamy, natural shea and cocoa butters give lasting moisture and hydration. Infused with sunflower, avocado, and coconut oils to replenish thirsty skin. – Intensive in every way, Aloe Vera and Vitamin E locks in moisture leaving hands touchably smooth. – Ideal for sensitive skin this moisturizer treats skin with a dose of 50% aloe and Vitamin E with a lightweight, non-greasy formula. 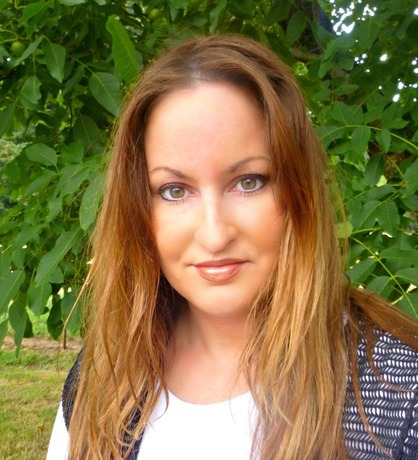 – Restore your hair’s natural vitality while adding body and shine to your locks. – Tame your frizz without weighing down your hair. Made with 10% Aloe and Keratin Formula, this condition is designed to strength, protect, and smooth all hair types. - A gentle daily body wash that refreshes and hydrates even the most sensitive skin. 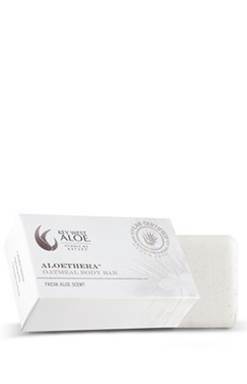 – Long lasting and non-drying, with a fresh scent of Aloe, this body bar satisfies skin in one simple step. 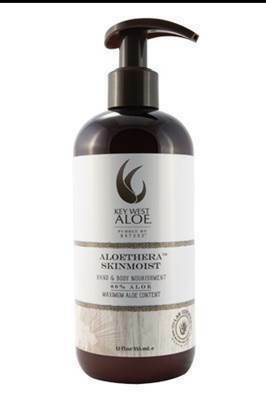 I was excited to get the chance to review some of these fabulous Key West Aloe Aloethera products. I was sent the shampoo, conditioner and body lotion to try out. The shampoo deeply cleanses my hair with a luxurious lather. It is left shiny, bouncy and smelling amazing. 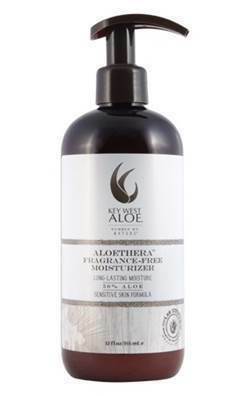 The conditioner moisturizes my hair deeply for a beautiful, radiant and healthy finish. I am in love with the body lotion. I use it right after my shower to seal in the moisture, and my skin stays hydrated for 24 hours. 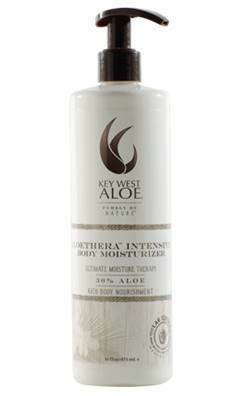 I love Key West Aloe products! 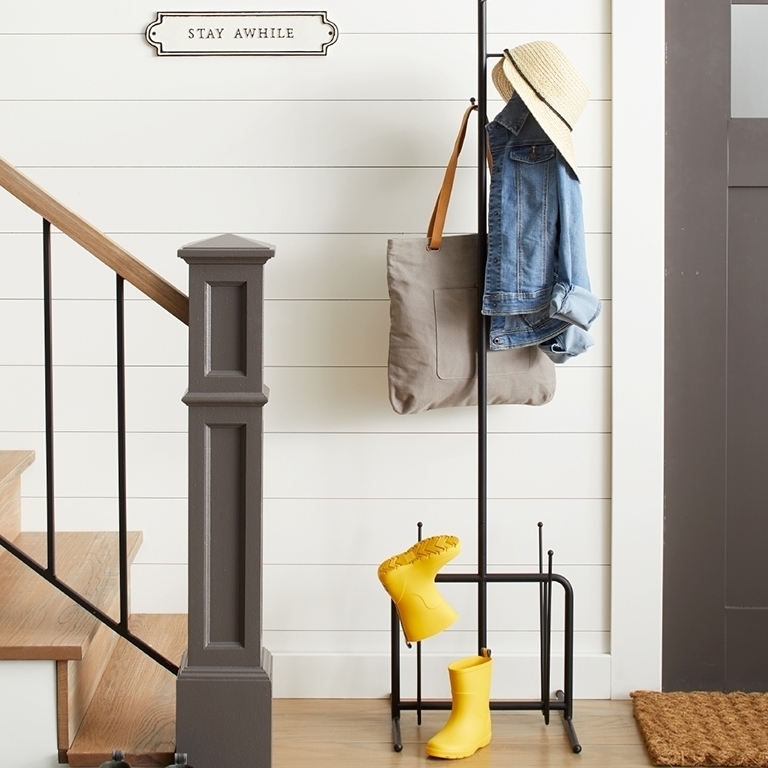 Are you ready for instant prime time? EmerginC's anti-aging Red Carpet Primer will take you there! New York, NY- emerginC, a leading cosmeceutical skin care line, is excited to present Red Carpet Primer. This tinted advanced primer is infused with plant-based hydrating and plumping micro-spheres, plus other natural ingredients, to immediately reduce the appearance of fine lines and wrinkles. For those who want to look their very best every day, this naturally-tinted formulation primes the skin for a flawless, long-lasting make-up application, while fighting free-radicals and brightening and nourishing the skin with an infusion of cutting-edge, highly advanced vitamin C.
Pure vitamin C is very unstable. Yet emerginC has sourced the most stable, oil-soluble form of vitaminC available to penetrate the epidermis and provide numerous anti-aging benefits to the skin. This super anti-oxidant offers whitening properties, collagen synthesis, reduces UVA and UVB damage and protects against cell damage. Filling wrinkles is one of the most sought-after promises in skincare. Immediate filling of lines is conducted in dermatology by specific botox or collagen injections. As a topical alternative, emerginC uses the technology of two types of Filling Spheres to immediately reduce the appearance of fine lines and wrinkles. Vegetal Filling Spheres are dehydrated microspheres of acacia that rehydrate when exposed to water to regain their initial volume. They penetrate the skin when they are small and dehydrated in the formula, and then swell once they are exposed to the watery epidermis inside. This volume change an almost immediate smoothing of the skin surface and reduces small wrinkles within one hour. Vegetal Filling Spheres are also ideal moisturizers, since after remaining in the hollow of the wrinkle, they are degraded by enzymes and slowly release the water initially taken up. Hyaluronic Fillings Spheres are also used in Red Carpet Primer and have a similar high water retention capacity that helps smooth crow's feet in just one hour. My Experience: I was sent a tube of emerginC's Anti-Aging Red Carpet Primer to review. I put it to use one cloudy morning before I was to head out to a funeral. (Thankfully it was not raining.) On cloudy days, I believe that every skin flaw shows up because of the lighting. As for my own experience, clouds amplify my pores, blemishes and wrinkles. 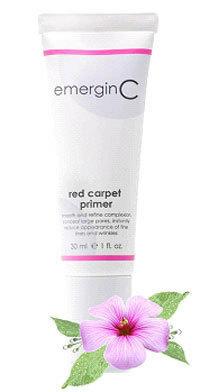 Needless to say, I was thrilled to get the chance to put my emerginC's Anti-Aging Red Carpet Primer to the test. That morning, I applied it all over my facial area on to my clean skin. I let it set for at least one minute before I applied my foundation (which I probably didn't even need. The tint in the primer makes my skin look flawless alone.) After I did apply my foundation, I looked at my face in the mirror for a bit. My skin looked absolutely young and truly flawless. No more visible pores. No longer could I see my fine lines. It looked as if I had brand new skin! I am amazed with this product. It is like a miracle for me! emerginC is always seeking the latest scientific breakthroughs to ensure we combat the visible signs of aging skin and other skin issues as effectively as possible, offering products and facials with unparalleled results after only a single treatment. 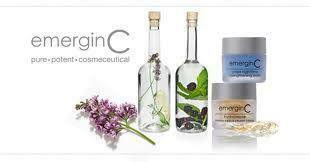 I am a huge fan of emerginC skin care. Their products are amazing! 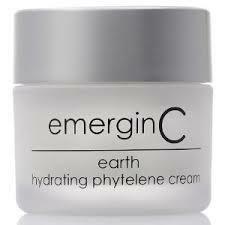 I received a sample of emerginC earth - with bio-active phytelene minerals to review. A hydrating, nourishing cream with clinically-studied plant-based phytelene minerals, antioxidants and vitamins designed to actively help fight the appearance of wrinkles and fine lines. Also contains Chronocylin®,to help optimize vitamin D biotransformation. skin types: Normal or dry skin. results: Re-mineralizes, proven co-factor in the production of collagen and elastin, fights appearance of wrinkles, hydrates, improves tone and texture. active ingredients: copper, iron, manganese, magnesium, amino acids, ceramides, olive oil, green tea, vitamin E, wheat germ, lemon, rosemary, myrrh, borage seed oil, pine cone extract, cholesterol, horsetail, vitamin A, Chronocylin®. My Experience: I use this as my night cream. It has a perfect creamy texture that absorbs beautifully into my skin without heaviness or greasiness. I have been using it for a little over two weeks now and my skin looks radiant. My fine lines have vanished. My skin looks more toned and refreshed. My dry winter skin is just about completely healed. I absolutely love this cream! 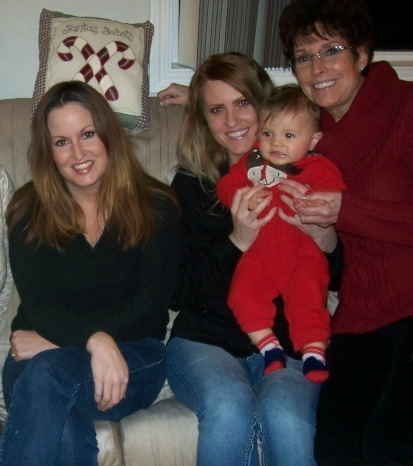 Me, my sister, Kim, baby K and my beautiful mother. No one wants to look overly-tired; under-eye circles and puffiness caused by lack of sleep can age you and give the appearance of exhaustion. 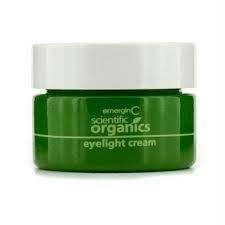 The new Scientific Organics Eyelight Cream from emerginC makes it look like you got a full eight hours by hydrating and brightening while fighting the appearance of fine lines and wrinkles. The active, nourishing cream is super-charged with antioxidant astaxanthin, Derm SRC™ with bamboo and pea extracts, Acquacell™ with watermelon rind and lentil extracts, grape stem cells, apple extract, rose hip, olive oil and shea butter. The formula fights the appearance of fine lines, wrinkles, puffiness and under-eye circles, while hydrating and brightening for a wide-awake look. My Experience: It wasn't until recently that I have been getting dark circles and bags under my eyes. I'm not even really tired, so I guess I am just getting old! I plan to fight signs of aging every step of the way. I was delighted to get the chance to review Eyelight cream, although I was skeptical because I didn't really believe that it could help to alleviate my under eye problems. I started applying it every night before going to bed, before I would apply my night cream. Again, I would apply it first thing in the morning before I applied my makeup. After just a few days, I realized that I could not see any under eye circles or bags anymore. I have now been using it for almost three weeks. The results are amazing. This cream truly works wonders! I love it! No more under eye circles or bags for me! 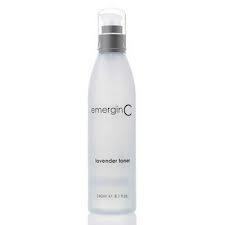 EmerginC Skincare is definitely one of my favorite skincare lines! emerginC is a remarkably effective, full line of active, result-oriented products containing a wide variety of pure, potent botanicals and fruit acids, as well as cutting edge medical and cosmeceutical-grade ingredients from all over the world. Their products are paraben-free, as well as free of artificial colors and fragrances, and they use only natural ingredients wherever possible. In addition, they do not test on animals or use animal ingredients. emerginC is always seeking the latest scientific breakthroughs that will help to combat the visible signs of aging skin and other skin issues as effectively as possible, offering products and facials with unparalleled results after only a single treatment. I received a sample of emerginC Deglazing Cleanser to review. I was very excited to try it out, because the first step to beautiful, healthy skin is always cleansing! Deglazing Cleanser is a highly-effective, soap-free, anti-bacterial cleanser that helps remove excess oil and improve complexion problems and breakouts associated with oily/problem skin, without over-stripping or drying. My Experience: I always have oily, shiny skin in the summertime. I hate it! This past month, I began using the Deglazing Cleanser every night before I went to bed as well as in the morning when my skin was extra oily. It contains Balsam peru, and usnic acid which are completely natural ingredients that combat oil without leaving your skin extra dry. I have used products before with chemical ingredients which leave my skin completely parched. (That in itself can make your skin extra oily because it tries to compensate for the dryness by producing extra oil!) I found that after cleansing, my skin felt so nice and completely greasless! When I applied my foundation in the morning, my face stayed nice and matte all day long. I did not get my usual monthly zits! (Plus it smells wonderful.) I love it! emerginC is a remarkably effective, full line of active, result-oriented products containing a wide variety of pure, potent botanicals and fruit acids, as well as cutting edge medical and cosmeceutical-grade ingredients from all over the world. 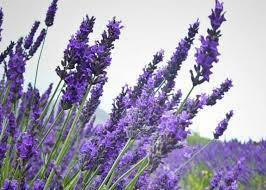 Their products are paraben-free, as well as free of artificial colors and fragrances, and naturally sourced ingredients. They do not test on animals or use animal ingredients. emerginC is always seeking the latest scientific breakthroughs to ensure that their products combat the visible signs of aging skin and other skin issues as effectively as possible. Their products and facials produce unparalleled results after only a single treatment. 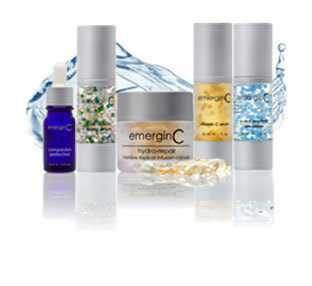 I am a huge fan of emerginC Skincare. 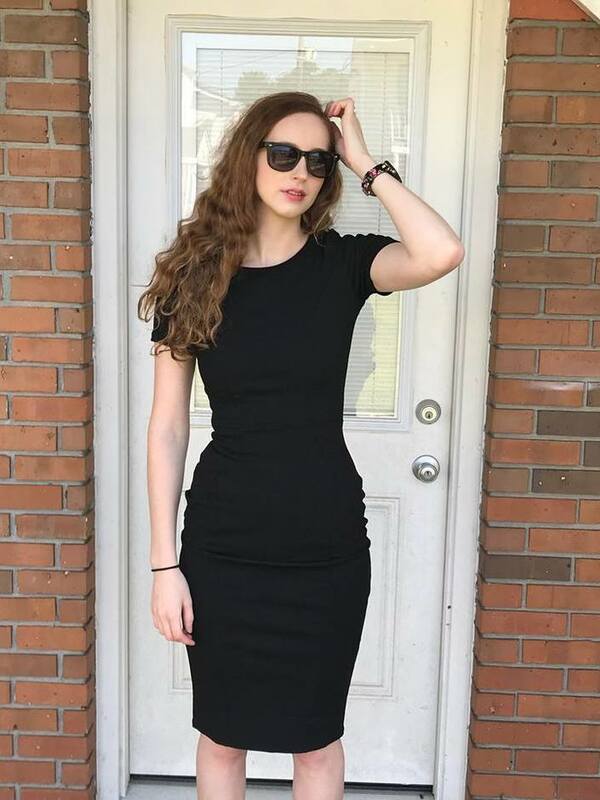 I have used several products from their line, and I love the results that I can clearly see after using them. 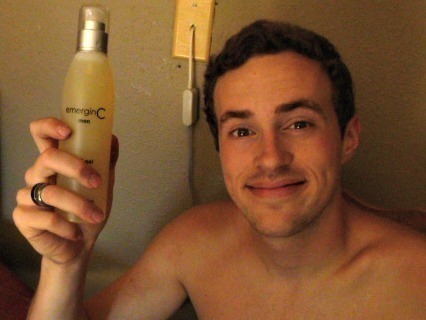 I was excited to find out that emerginC also caters to men's skin! My nineteen-year-old son is always asking me if he can use my facial cleansers, as he does tend to get oily skin and blemishes if he does not properly care for his skin. 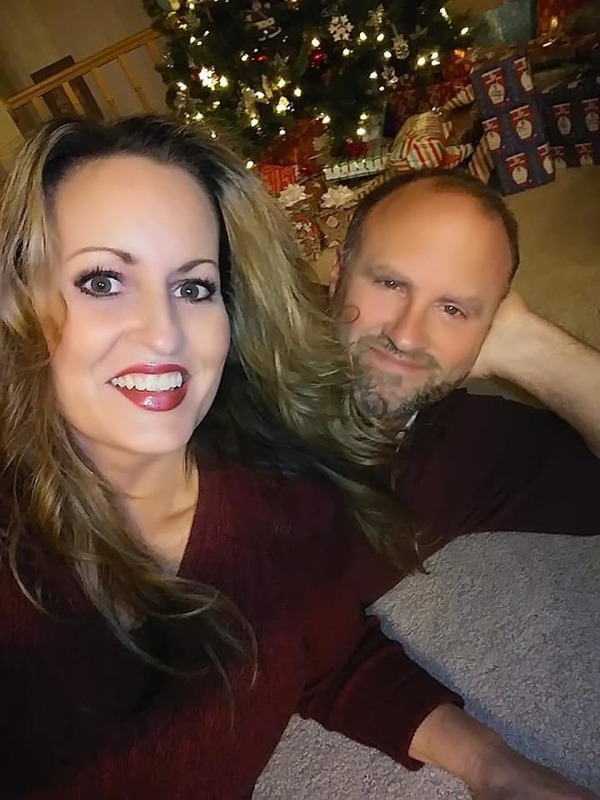 He was thrilled when I handed him a bottle of emerginC men's liquid gel cleanser that I was sent to review. 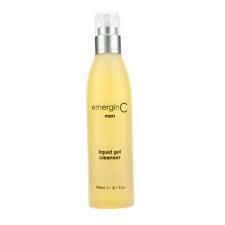 emerginC men's liquid gel cleanser is a lightweight, clean-rinsing, lemongrass scented liquid gel cleanser designed to clean thoroughly without drying the skin. Jonathan's Experience: "I am so happy to finally have a cleanser of my own that really works to get the grime off of my face at the end of my busy, dirty work day. (He works construction) I love how it smells good, in a 'manly' sort of scent. My face feels clean, and not dried out like it does when I wash it with plain soap in the shower. This stuff does not burn my eyes either. I also use it instead of shaving cream to shave, and it works perfect for that! I think the best part is that I have not had a single zit since I started using this cleanser. It is awesome." 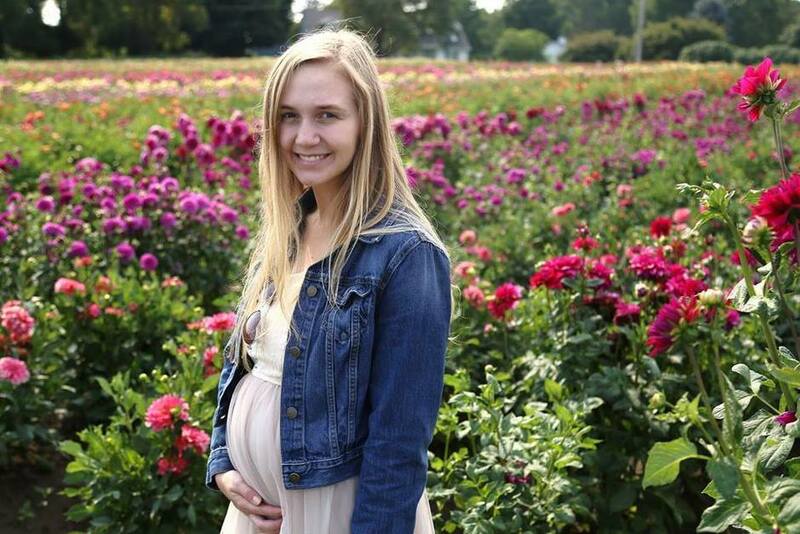 My Experience: I always have oily, shiny skin before my period each month. That is when I get my breakouts. This past month, I began using the Deglazing Cleanser every night before I went to bed as well as in the morning when my skin was extra oily. It contains Balsam peru, and usnic acid which are completely natural ingredients that combat oil without leaving your skin extra dry. I have used products before with chemical ingredients which leave my skin completely parched. (That in itself can make your skin extra oily because it tries to compensate for the dryness by producing extra oil!) I found that after cleansing, my skin felt so nice and completely greasless! When I applied my foundation in the morning, my face stayed nice and matte all day long. I did not get my usual monthly zits! (Plus it smells wonderful.) I love it!